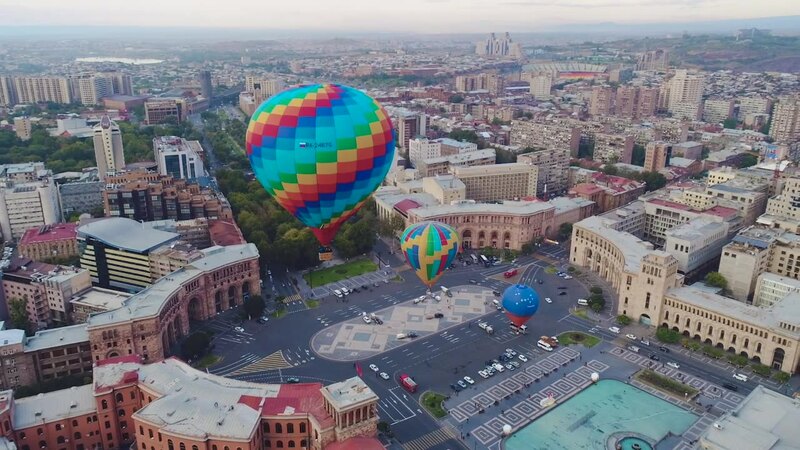 Every year in October the capital of Armenia hosts the annual Yerevan Marathon, one of the most colorful and festive events in the country. 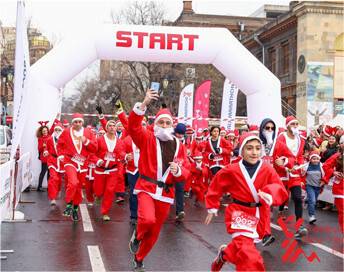 The race offers runners an exciting route featuring most picturesque places in the heart of the city. 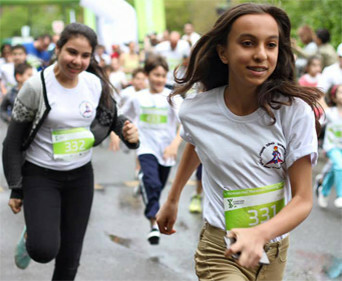 Yerevan Marathon has routes for all abilities ranging from kids run to full marathon. 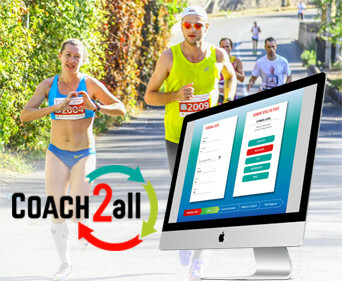 High-quality timing will be provided by MYLAPS , a system guaranteeing absolute reliability and accuracy of race results. 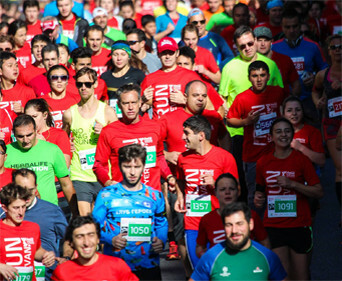 Half Marathon distance is certified by AIMS ( Association of International Marathons and Distance Races). 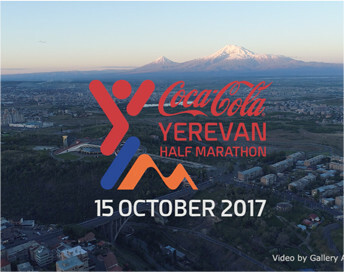 Marathon distance is pending certification by AIMS. 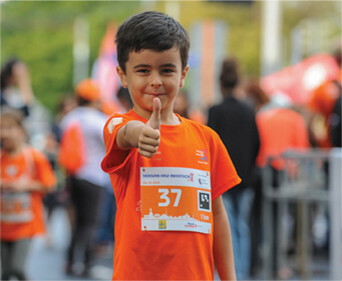 We are happy to be surrounded by people and organizations that help us to make our dream come true! 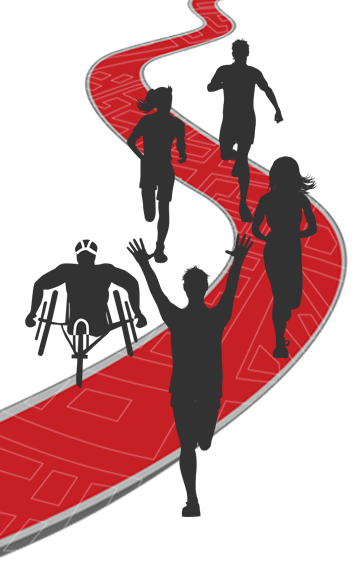 Running Club provides free training opportunity for those who want to prepare for any of our running events. 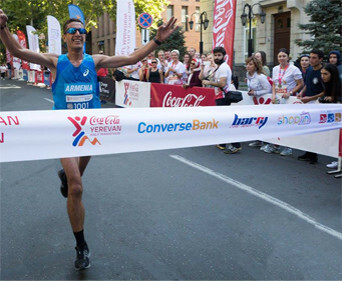 You can find more details about the schedule at Yerevan Marathon Club FB page . 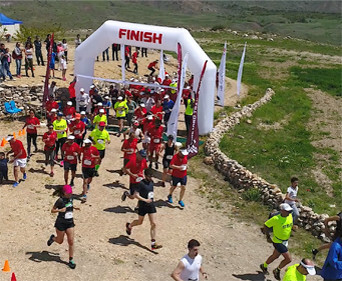 Here you will find photos taken during our events. Feel free to share those with your friends. Images are subject to copyright. 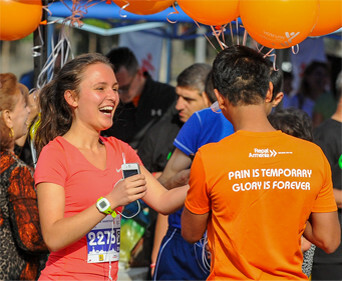 Every large and small sports event needs volunteers to make it happen. Volunteers contribution is priceless. 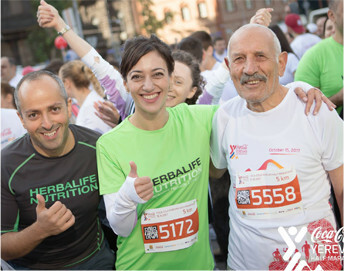 Our race is no exception; we are planning to attract a few dozen volunteers to help the Half Marathon happen and in order to develop volunteering culture in Armenia. 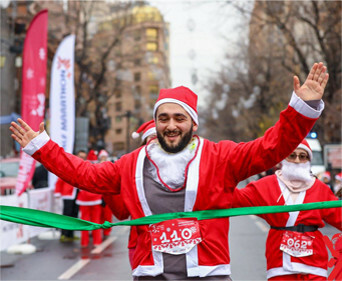 Volunteer is person who works on a pro bono basis to make a difference, to contribute to various social projects, an example of which is Yerevan Half Marathon.